There’s this beautiful, little video floating around the internet of a young child with Down Syndrome, which according to his mom causes him to feel a bit uncomfortable with physical contact. He is seen sitting outside with their dog, Himalaya, a sweet Golden Retriever. Himalaya is lovingly persistent and gently coaxes the little toddler into coming out of his shell. At minute 1:35 Himalaya looks Hernan in the eyes and rests her paw on his shoulder as if she is saying to him, “It’s okay. I understand.” After a couple more nudges, she is finally able to sit next to him in comfort. It’s a moment that bridges the gap between mankind and the animal kingdom, solidifying the belief that animals really do have a Sixth Sense when it comes to helping their humans. 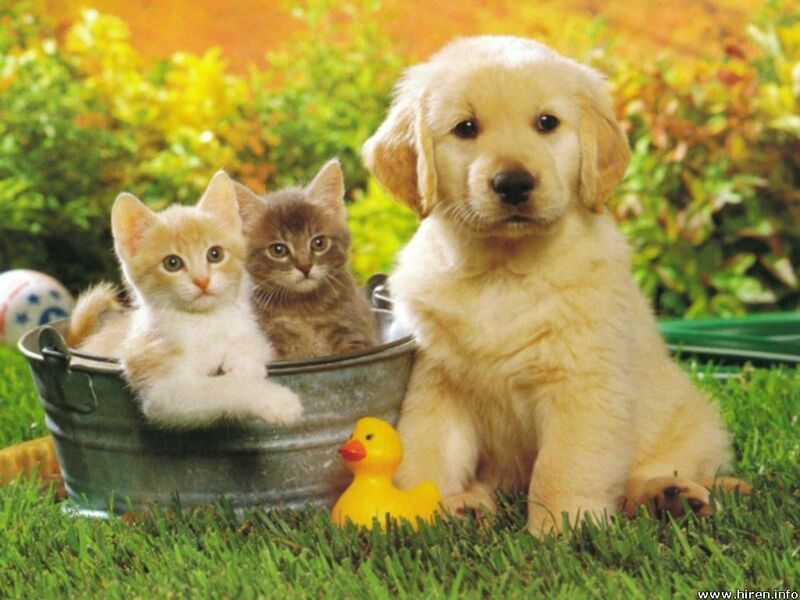 Pet Children: our furry friends who are part of our families. They are our alarm clocks and our best friends. It’s a wonder how they always know when we’re sad or sick and carefully hop up on the bed to snuggle, keeping us warm and toasty when we feel that the world has forgotten us. Our love for them is real. That’s why when they pass on it’s harder than we may have anticipated. We experience many of the same emotions when a human member of our family goes, but sometimes we may trivialize our pet’s passing because we never fully acknowledged their status as members of our families. It’s okay to cry, be sad for a little while, and even have a memorial to remember them. Our Pets are our Children. I often wonder if the reason our kitties, doggies, fishies, hamsters, guinea pigs, and the occasional bunny grow up too fast and move on too fast is because their lot in life is to teach us about our own. When I was a nanny, the family fish passed away and the five-year-old cried and cried. We had a funeral, said a few comforting words, and then she asked that ultimate question: What happens when you die? Careful not to overstep my boundaries I deferred to her Mom but later on that evening she asked me again, and I gently explained as best I could that, “All living things are here on this earth for a purpose and Fishy’s purpose was to love you. I think Fishy will always love you no matter where he is”. The passing of a pet is a genuine chance to look inward, remember those that have gone before us, and cherish the moments we have with those who are still here. They teach us about love, loyalty, compassion, kindness, comfort, and forgiveness; there is certainly nothing trivial about those lessons. Dedicated to Dana and Sam: Proud Pet Parents of Kitty Kona, who gently passed away in the early morning hours on April 14, 2013. SUBSCRIBE for new posts every Family Friday.